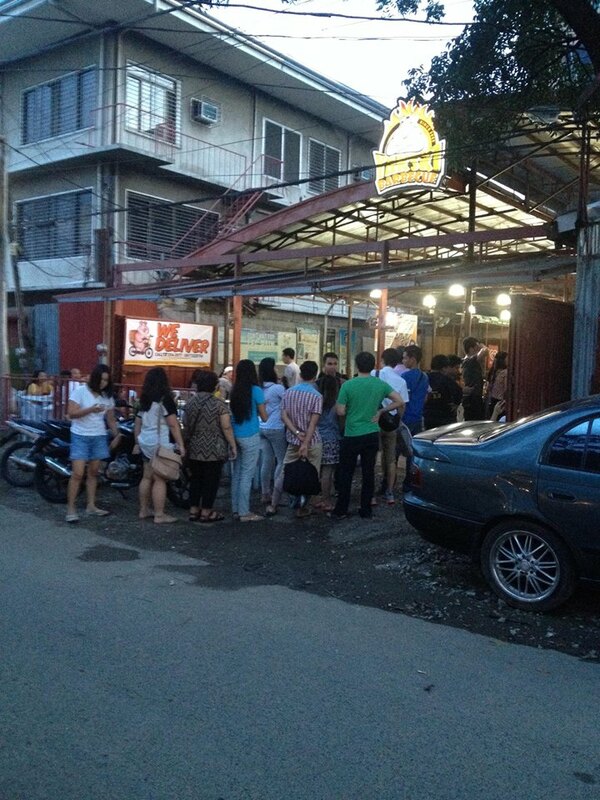 Yakski Barbecue restaurant has three branches in Cebu: at Capitol Site, at Mactan island, and at Asiatown IT Park. 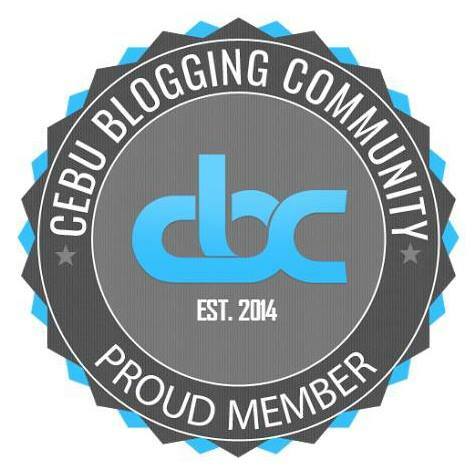 The Capitol Site branch is located at 268-B Don Mariano Cui Street, barangay Capitol Site, Cebu City. It is near the vicinity of the National Bureau of Investigation Central Visayas regional office and the Cebu Provincial Capitol. The Capitol Site branch may be reached at telephone number +6332 254 3977 or mobile number +63917 322 5754. 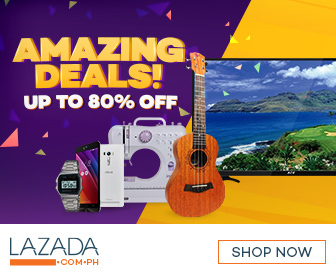 The Capitol Site branch also accepts orders for delivery with a minimum order of PhP 200 and an additional tab of PhP 40 delivery charge. 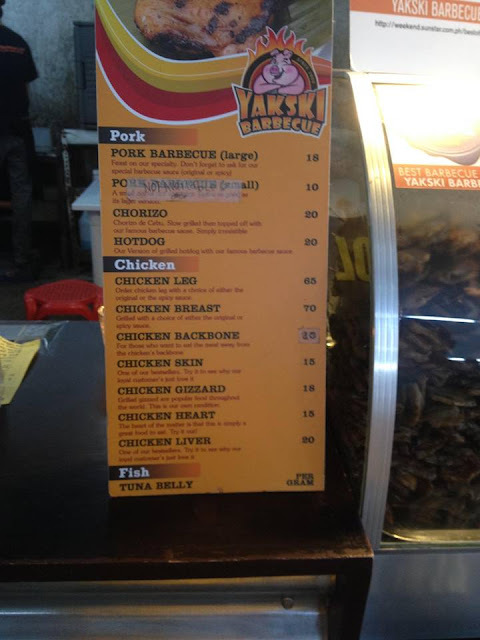 The Mactan island branch of Yakski Barbecue restaurant is located at the Gaisano Savers' Mart parking lot in Basak, Lapulapu City. The Mactan Island branch may be reached by dialing telephone number +6332 505 9488 or mobile number +63917 771 0448. This branch may not be as crowded as the Capitol Site branch. Yakski Barbecue restaurant's menu is divided into three categories: pork, chicken, and fish. Their acknowledged specialty of the house is the pork barbecue, which comes in both large and small sizes. 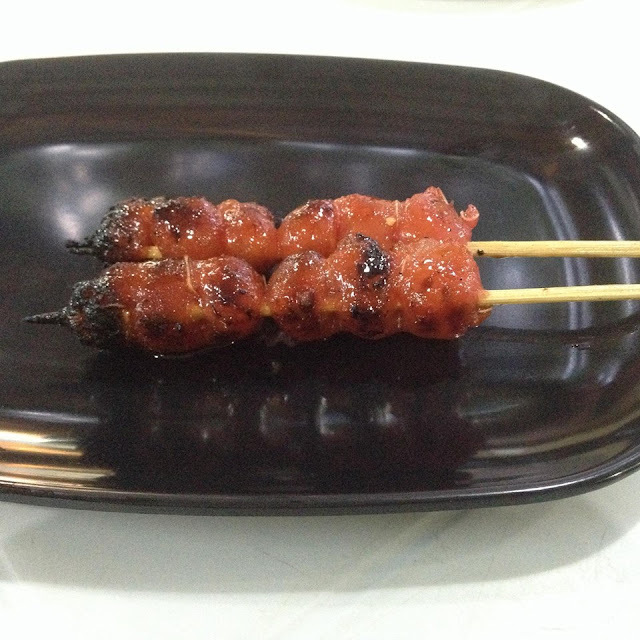 The large pork barbecue retails at PhP 18 per stick while the smaller version of the pork barbecue retails at PhP 10 per stick. They also serve the grilled hotdogs at PhP 20 per stick and the grilled chorizo de Cebu at PhP 20 per stick to complete their pork offerings. 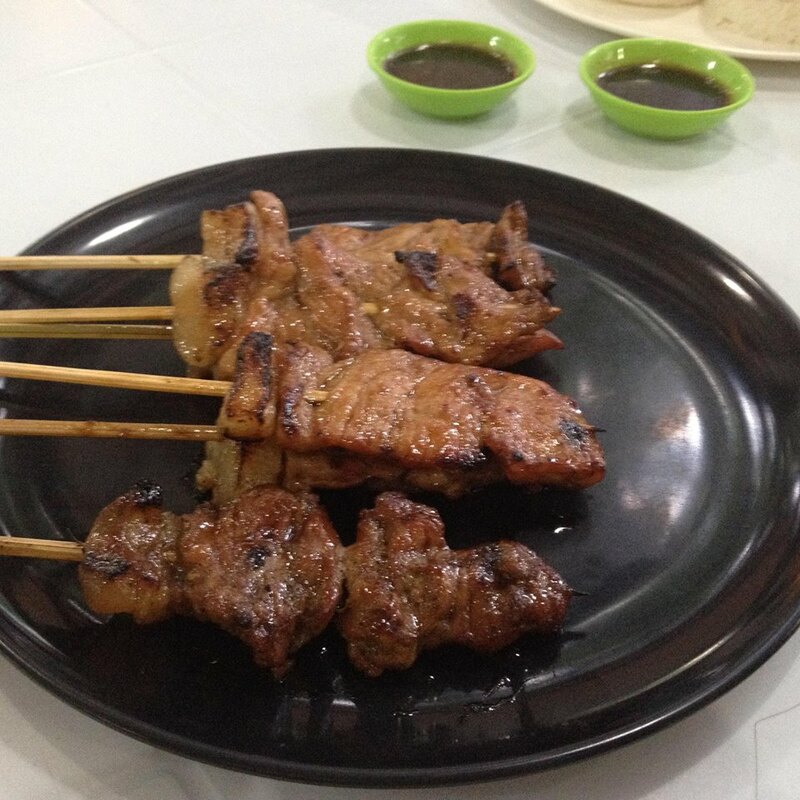 The grilled chicken skin and the grilled chicken liver are two of Yakski Barbecue restaurant's bestsellers. 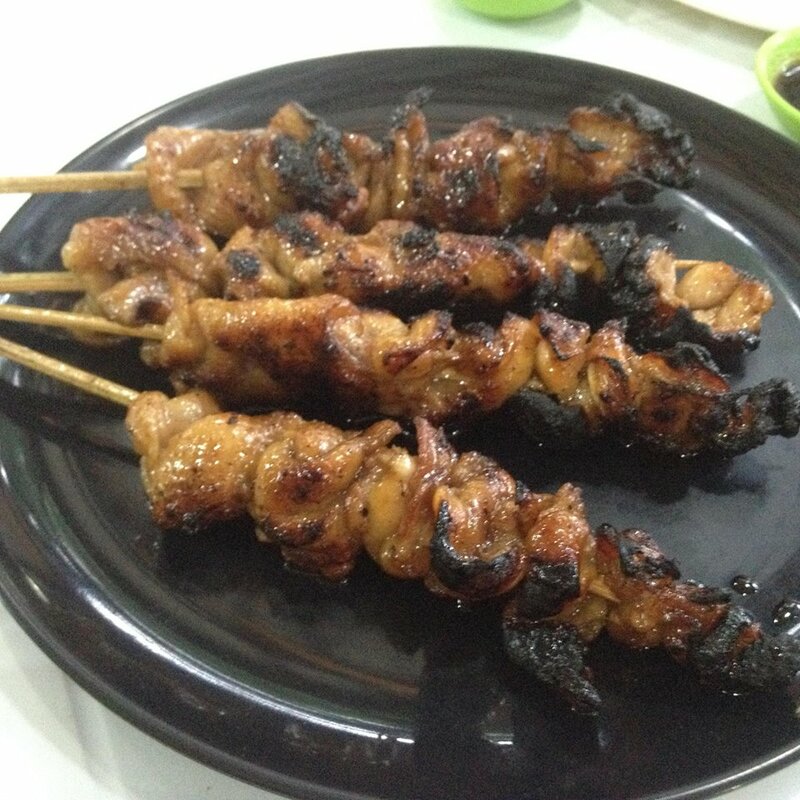 The grilled chicken skin sells at PhP 15 per stick while the grilled chicken liver also sells at PhP 20 per stick. Other chicken dishes on their menu are the grilled chicken leg (PhP 65 per stick), the grilled chicken breast (PhP 70 per stick), the grilled chicken backbone (PhP 20 per stick), the grilled chicken gizzard (PhP 18 per stick) and the grilled chicken heart (PhP 15 per stick). Yakski Barbecue restaurant's only fish offering on the menu is the grilled tuna belly. Tuna belly is sold on a per gram basis. Yakski serves Pepsi products for their soda such as Pepsi, 7-Up, Mirinda, and Mountain Dew. They also serve flavored Cali shandy and bottled mineral water. Filtered service water is also available free of charge. Yakski also takes pride in its barbecue sauce as their own unique advantage in the industry. It comes in original and spicy variations. Get some of this sauce for free in every order you place. Refills are also available for free. Try both versions of their sauce and see which one you will like better. I personally prefer the spicy version of their sauce. Have you tried the grilled specialties at Yakski Barbecue in Cebu? What are your thoughts about it? Let us know in the comments below.